Five star hotels, golf courses with international standards, modern sport facilities, shopping malls, catering facilities and new parks will totally change the image of the coastal zone at Athens former airport “Ellinikon”. This valuable tract of state owned real estate, once developed, will be a huge benefit to the area economically. A new governmental plan is in place that will be implemented via fast track initiative according to the reports from Athens. In February 2011 consultants of the Greek State will submit their proposals for the land privatization, the aim of this initiative to attract important investors and high-quality tourism to the area. Specifically, the Ministry of Finance, in cooperation with the State Minister Mr. Charis Pampoukis decided that the land under development includes 5.500.000 sq.m. 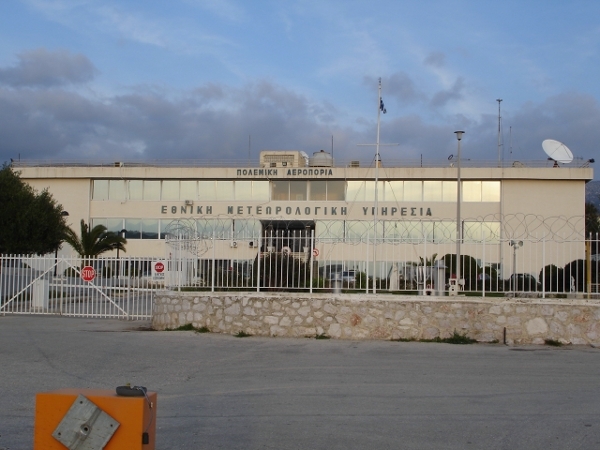 of Athen’s former airport “Ellinikon” and the sport facilities and marina of Agios Kosmas. Moreover, in conjunction with the Municipality of Glyfada, the golf course bordering the airport will be improved as well. The Interministerial Committee for Asset Restructuring and Privatisations (ICARP) decided that the next real estate inventories for development via fast track procedures are the following: Afantos and Prasonisi in Rhodes, Vegoritida in Pella, Antirrio, Gournes in Iraklio (Crete), Topiros in Xanthi, Ermioni in Argolida, Sithonia and Toroni in Chalkidiki, Kala Nera in Magnesia, Skala Skotina in Pieria, Alykes in Anavyssos and marina of Vouliagmeni. Vicky Karantzavelou has been an editor, primarily at Travel Daily News International, for more than 10 years. She holds a Master of Business Administration (MBA) from the University of Wales, UK. She also travels a lot and participates in Travel Exhibitions around the world. She is co-owner of Travel Media Applications, based in Athens Greece, which organizes seminars, workshops, and presentations for the travel industry.